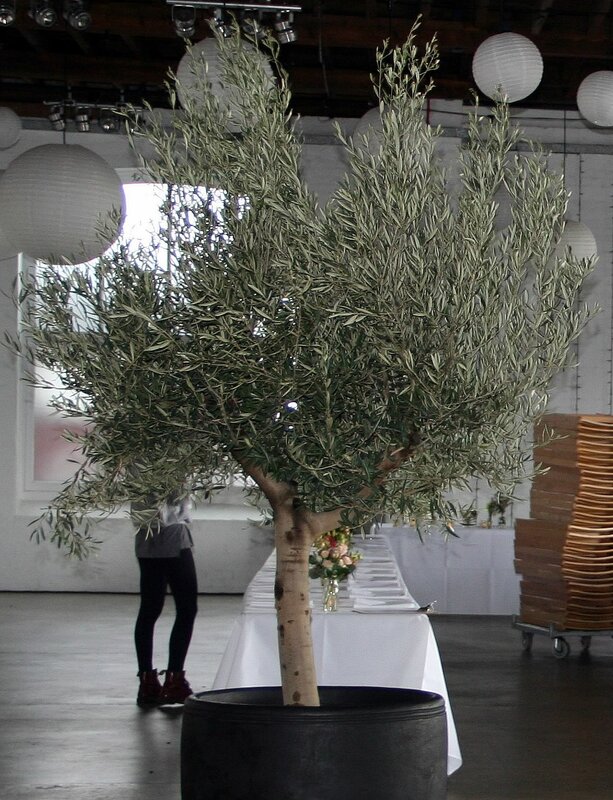 A sneak preview of our sensational 2018 Olive trees hire range. Super full range of 8-10ft tall Olive trees which are being prepped for next year. Simply the best Olive trees we have ever imported. Massive lush leafy heads. 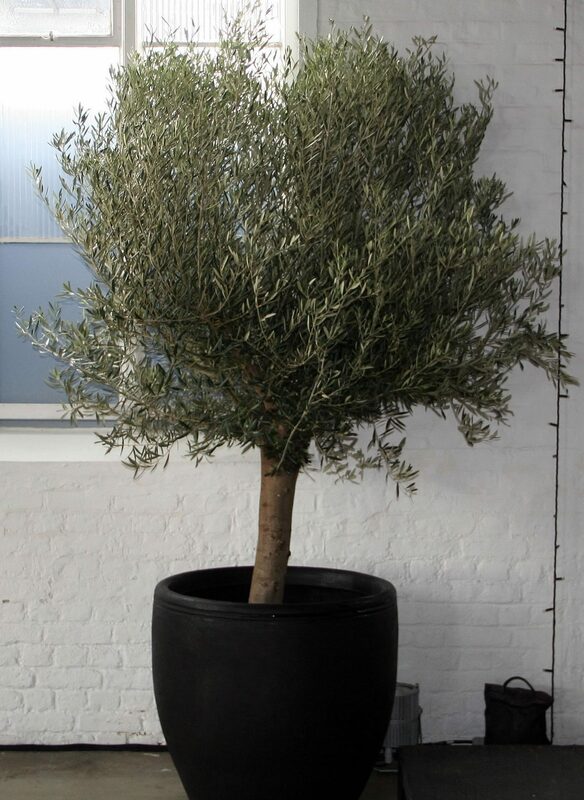 For further information on our hire range of Olive trees see the Olive tree section on the Real Oasis main website. 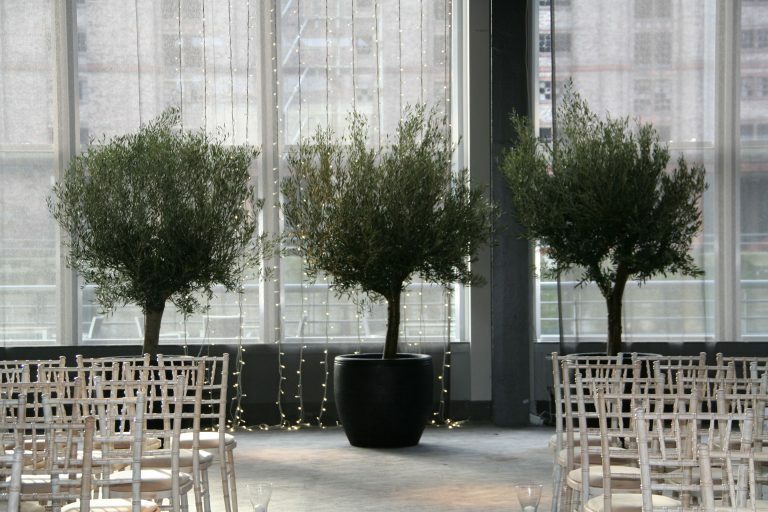 We are expecting massive demand for these trees so if your event needs Olive trees book early.